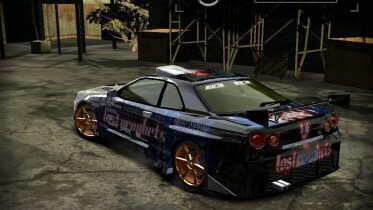 This car was converted from the game 'Need For Speed : Underground 2' by Jakob. 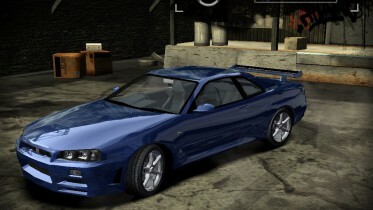 I have now successfully converted it to NFS:Most Wanted. 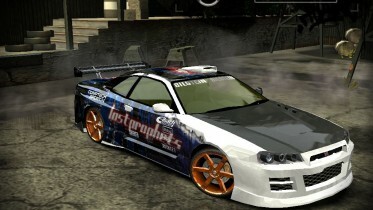 This car is fully customizable & has original vinyls from Need For Speed : Underground 2. 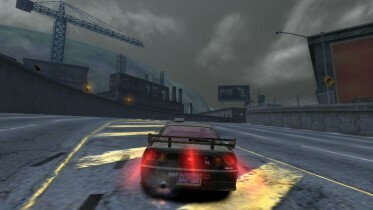 Not only that, it also has original performance of Skyline & also original Skyline engine sound. 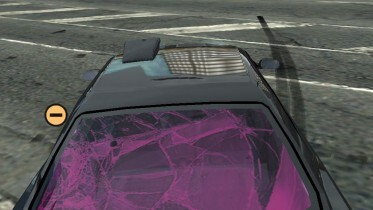 I have worked very hard to improve this car to achieve perfection. It took my 1 & half month to successfully convert it with null shortcomings. -Radu-Cristian for some help & textures. -TypeRed for the showroom logos. 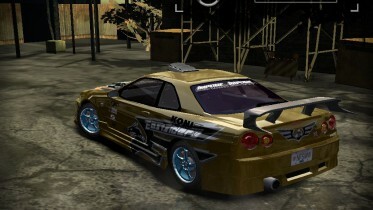 -hansip87 for the 2 Fast 2 Furious Skyline stripe vinyl. THIS CAR REPLACES CADILLAC CTS. 1:>Copy modloader & d3d9.dll to your NFS9:MW directory. 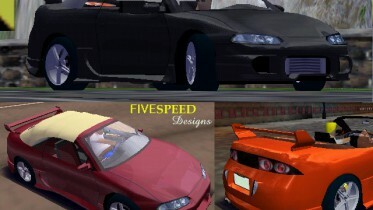 2:>Make a new folder ADDONS in your NFS9:MW directory. 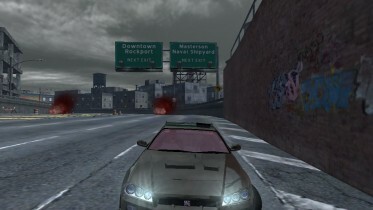 4:>Copy the folder CTS inside the CARS_REPLACE folder. 5:>In the FRONTEND, make a new folder MANUFACTURERS & copy 33-NISSAN inside it. 6:>Create a shortcut of Speed.exe which is inside your directory where you have installed NFS:MW. Right click on the shortcut & click on Properties. Then in the target box add '-mod' at the end without commas. Then click on Apply & OK.
7:>Then run the game & select Cadillac CTS. 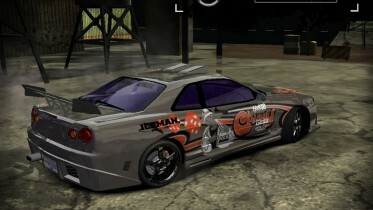 Nissan SKyline will be visible instead of it. 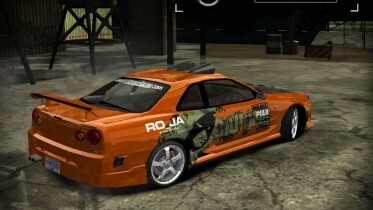 -Change bodykit. Total 6 kits including the stock. 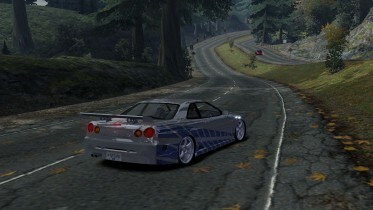 -Stock performance is the ORIGINAL PERFORMANCE OF NISSAN SKYLINE. 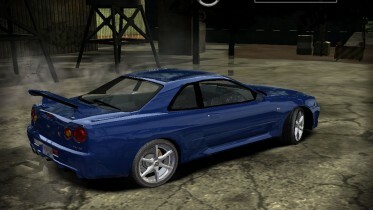 For the maximum performance parts, I have improved the acceleration, braking, top speed, handling & pickup. 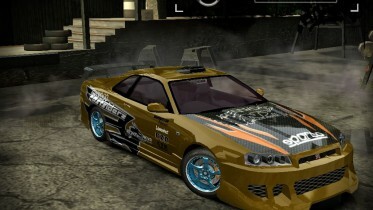 The top speed when performance is full is 419 KMH but only possible with nitrous. IN SHORT, EVERYTHING IS CUSTOMIZABLE EXCEPT FOR NUMBER DECALS. 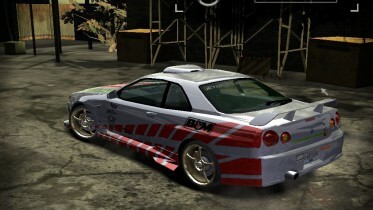 -You want to modify, tune or convert this car to other games. -You have complaint regarding this car. -You seen some bugs in this car. -You want to request me to convert a certain car. -You want the car to be replaced on another car. 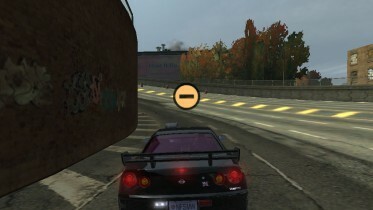 -The names of the hood are the same as they are for other cars. -For some vinyls which have 2-3 colours, you can change the colour of only 1 or 2 vinyls. 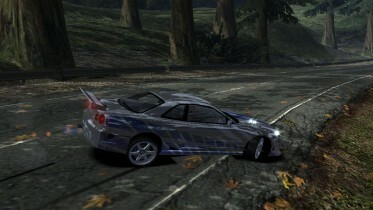 -This car doesnt have bodykits. I DONT ACCEPT CAR REQUESTS. SO DONT ASK ME TO CONVERT ANY CAR. 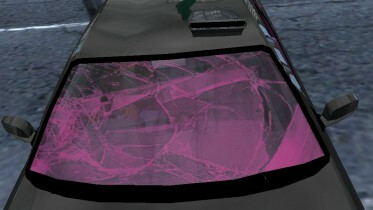 I AM NOT GOING TO CHANGE THE REPLACEMENT OF THIS CAR ON ANOTHER CAR. 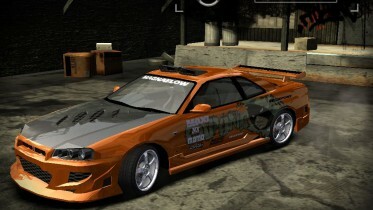 ABOUT THE SCREENSHOTS, I AM NOT A RICER. 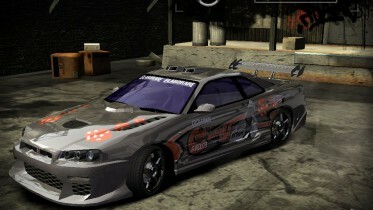 I AM JUST SHOWING THE DETAILS ABOUT HOW MUCH YOU CAN CUSTOMIZE THIS CAR. 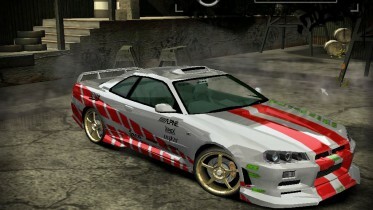 Awesome to have another Skyline for NFSMW, well done. thanks dude.. gr8 car..!!! keep up the good work..
Can the car be used without mod loader?